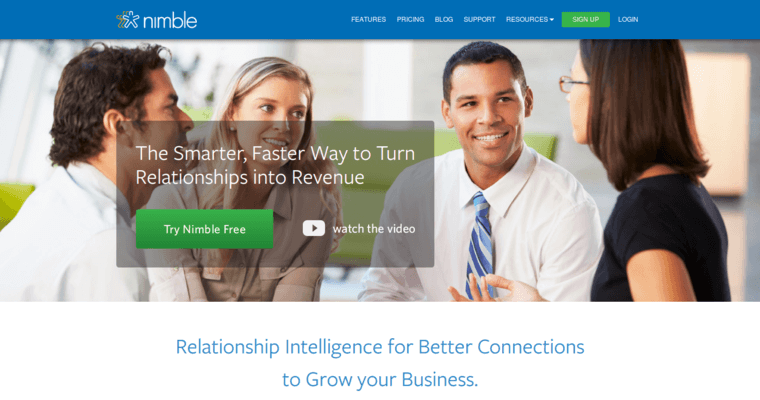 Nimble has earned the reputation for being the best CRM software. The goal of the software is to reach more prospects at any time, anywhere. The CRM delivers more customers without having to do as much work. A significant amount of information is stored inside of the software, including social media profiles, business insights, and verified contact details. There are also many features that help to nurture customer relationships as well as to close more deals. 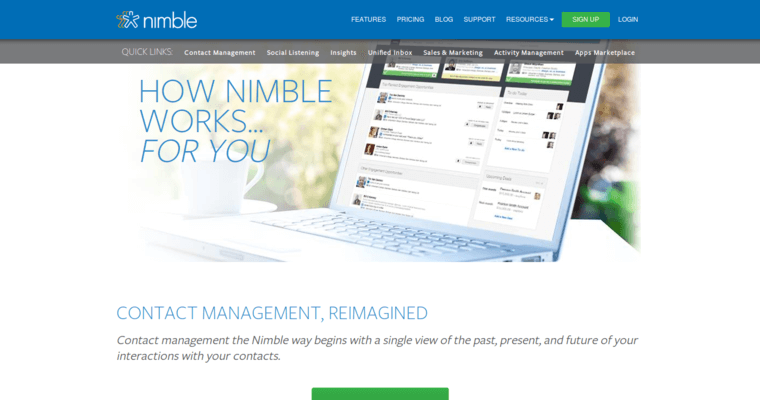 Essentially, Nimble makes it easier to work smarter everywhere. 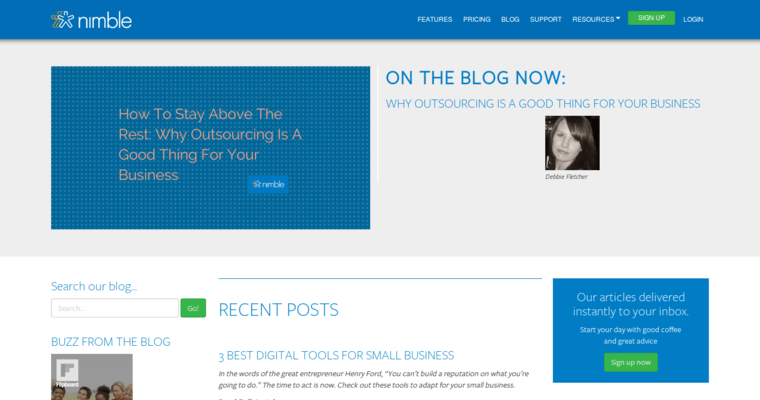 Businesses from around the world have been able to benefit from what the software has to offer. There have also been a number of awards given to the CRM software.